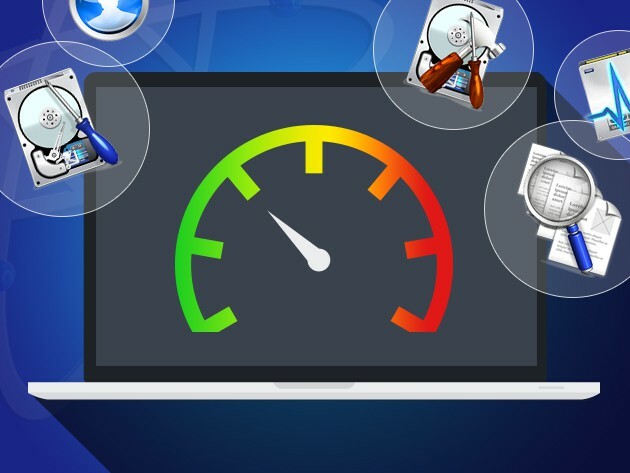 Drive Genius 4 is used by Apple Store geniuses to diagnose and address hard drive issues. If your hard drive takes a dive, it takes your computer along with it. Drive Genius 4 is an ideal and easy way to make sure your hard is running at peak performance, spotting potential problems early and even bringing it back from the dead in the event of a crash. Today you can get it for just $39.99. This massive bundle of deals can organize anyone's digital life in time for the holidays. Instead of standing in line after Thanksgiving, get your productivity in line with these massively discounted apps for organizing any Mac. 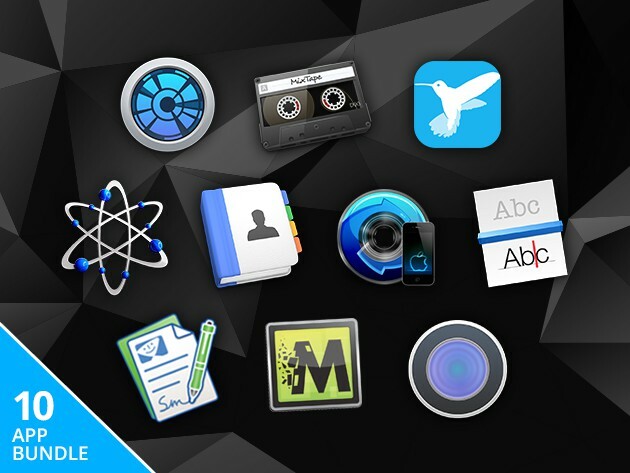 Everything from tuning your hard drive to editing PDFs and creating mixtapes and animations, if you work on a computer there’s something you can use, all for just $39.99. Flip PDF easily transforms simple PDF documents into beautiful digital books. PDFs are convenient and used by almost everybody, but flipping between preview windows is not a very attractive or engaging way to view content. 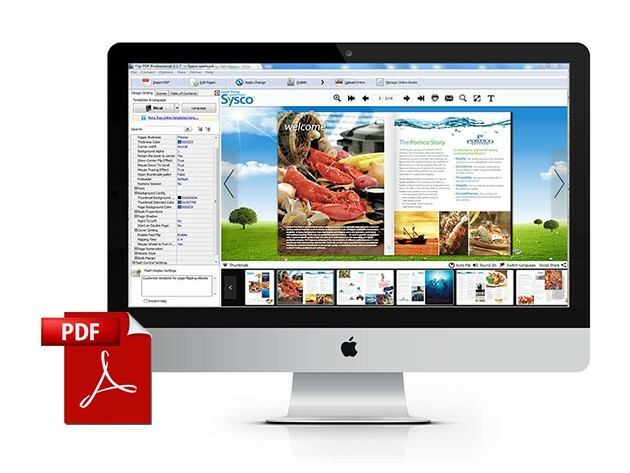 Flip PDF for Mac makes it easy to create beautiful digital books and presentations out of your PDFs, perfect for designers, photographers, advertisers, anyone who could benefit from a beautiful digital presentation of their work. And right now, you can get a copy for a tenth of the normal price, just $9. Drive Genius 4 can keep your drive healthy, repair it when it's sick, and even revive it when it dies. Our computers live and die by their hard drives, so it’s important to stay on top of their health. Drive Genius 4 is one of the best ways to keep your hard drive tuned, healthy, and even to bring it back from the dead if it crashes. Right now it’s going for almost half off, just $49.99 at Cult of Mac Deals.